Every small business needs an easy to use and reliable accounting software that tracks the company’s finances accurately. 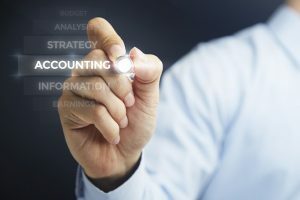 Entrepreneurs cannot afford to spend a great deal of time on monitoring their firm’s accounting records. What they require is a robust software package that is capable of providing the reports and data needed to run the business efficiently. Fortunately, there are a number of high-quality small business accounting apps to choose from. Here is a brief description of three. The company’s full-service accounting software integrates with point-of-sale (POS) terminals, customer relationship management (CRM) programs, and also allows inventory tracking and document management. Sage offers three versions of its software. Sage One is meant for single users or two users at most. Sage 50 allows up to 50 users. The high-end version, Sage Live, can accommodate anywhere from one to over a thousand users and can be accessed online from a mobile phone or even from an Apple watch. All three versions offer facilities for the recording of sales and receipts, the payment of bills, and integration with your bank account. Sage Live allows the maintenance of multi-currency records and users can also use it to manage inventory. The company started as an invoicing service for small businesses, but has quickly grown into a complete accounting app that has built a reputation for simplicity and ease of use. FreshBooks allows users to monitor expenses and track time effortlessly. The app allows you to create professional looking invoices by selecting a template and adding your company’s logo. Completing a new invoice is simple. As you start entering details, the software directs you to the fields that need to be filled. The name of the client you wish to raise the invoice on appears on a drop-down list. There are several options for accepting payments from your customers, including FreshBooks’ own merchant account, PayPal and Stripe. Intuit’s QuickBooks is immensely popular as it offers the most economical packages and caters to practically every type of small business. As the user’s business grows, it is possible to upgrade features on QuickBooks to address the new requirements. The app provides companies with an uncomplicated way to manage its income and expenses and gives it the ability to download bank and credit card statements. Its features include automatic data backups and it has the ability to provide the data required for quarterly and year-end tax preparation and filing. Each software package described above is highly popular and has large numbers of satisfied users. You won’t go wrong if you select any one of them for your company. The attached comparison gives an idea about the features of each package. But it may be advisable to briefly test all three to see which package is the most suitable for your business. Each of them offers a free trial period. 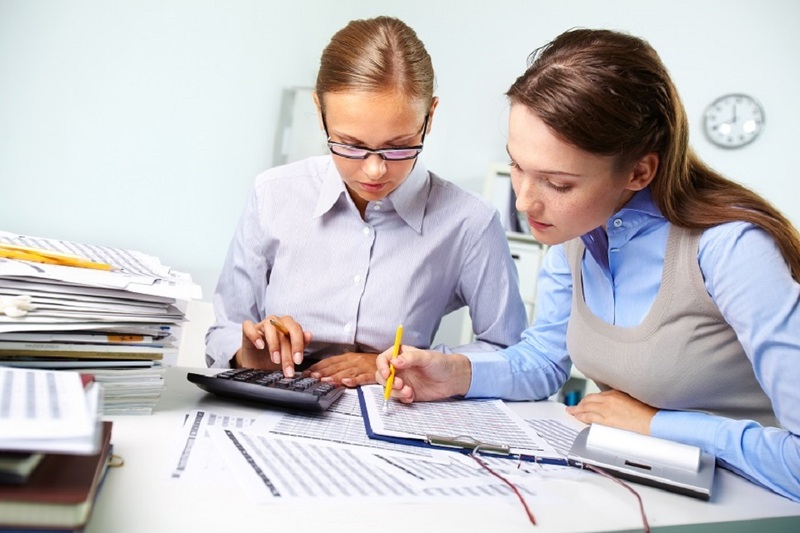 One more great accounting system should be mentioned here – EasyERP. It`s completely free, cloud based and besides accounting features it also has decent CRM and ERP ecosystem. Plus it is open-source, so customization possibilities in EasyERP are more then wide. Thank you, John. I took a brief look at this. Looks quite inclusive (CRM, HRM. PM and Accounting) and has great reviews. Certainly worth a look!